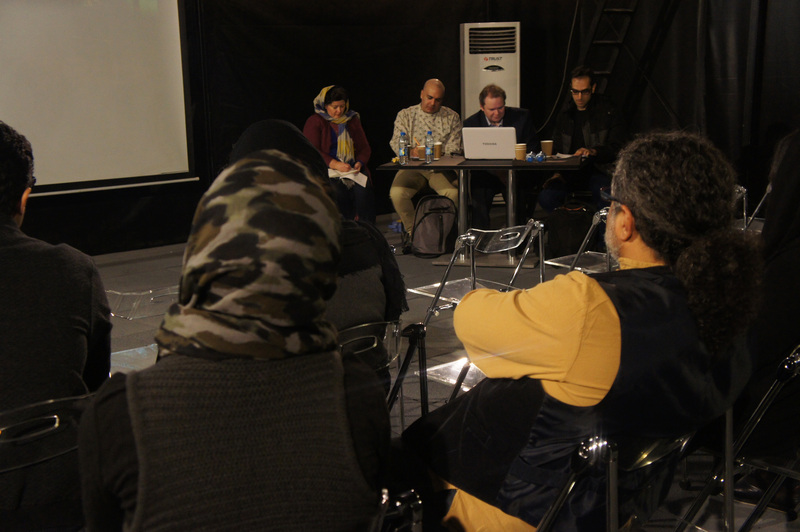 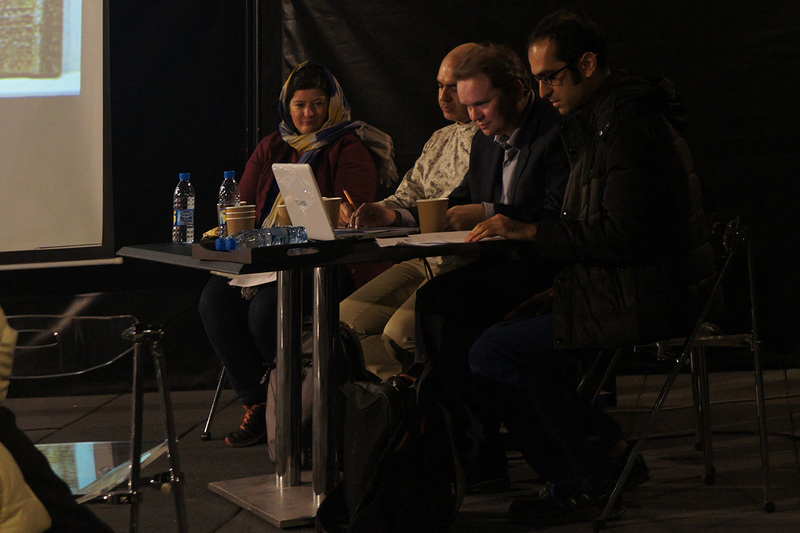 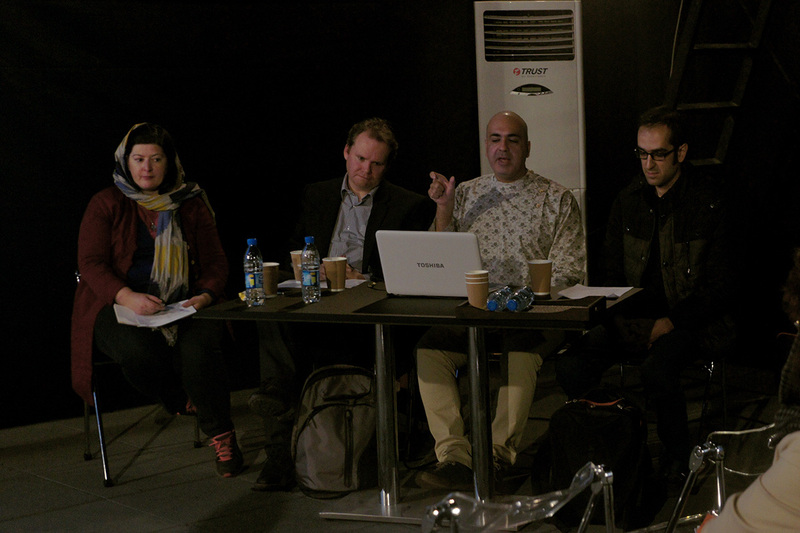 Following the Iran-Ireland Critical Writing Exchange Program, Barry Kehoe, Anne Mullee and Siamak Delzendeh criticized the works of three Iranian artists whom their works were simultaneously shown in exhibitions named as Alireza Fani, Abbas Akbari and Behzad Khosravi Noori. 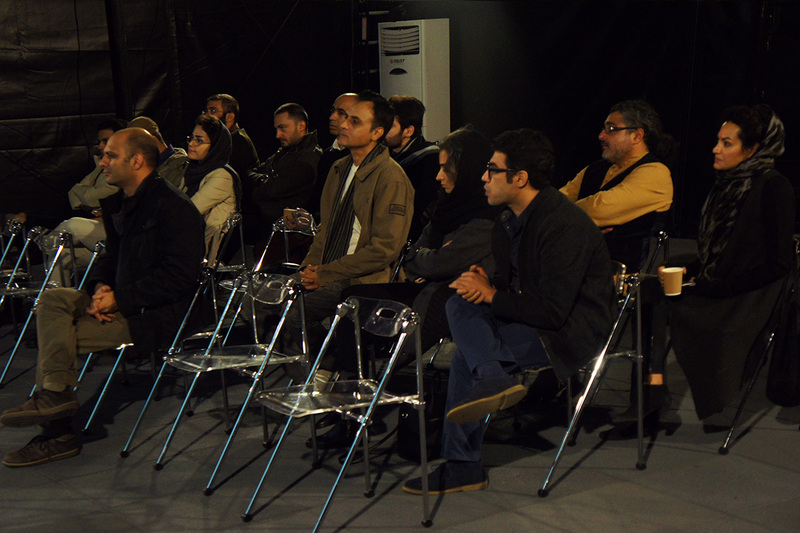 This session took place on November 20th in Darbast platform. 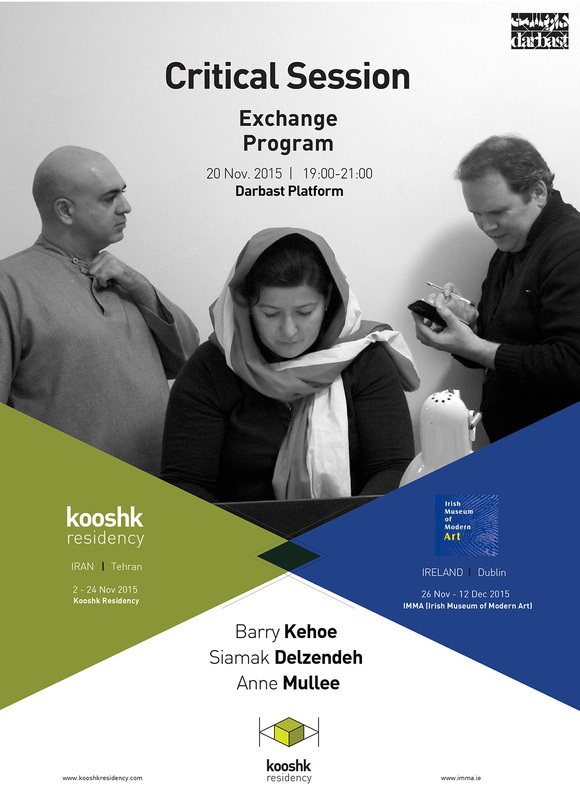 Iran-Ireland’s Exchange Program has been organised by Kooshk Residency and Irish Museum of Modern Art (IMMA).